Beautiful 3 Bedroom Apartment in the Acclaimed Coral Sands Resort. Enjoy the views from the Balcony overlooking Trinity Beach and wake to the sounds of the Waves. Located Directly Opposite Trinity Beach on the 2nd floor. 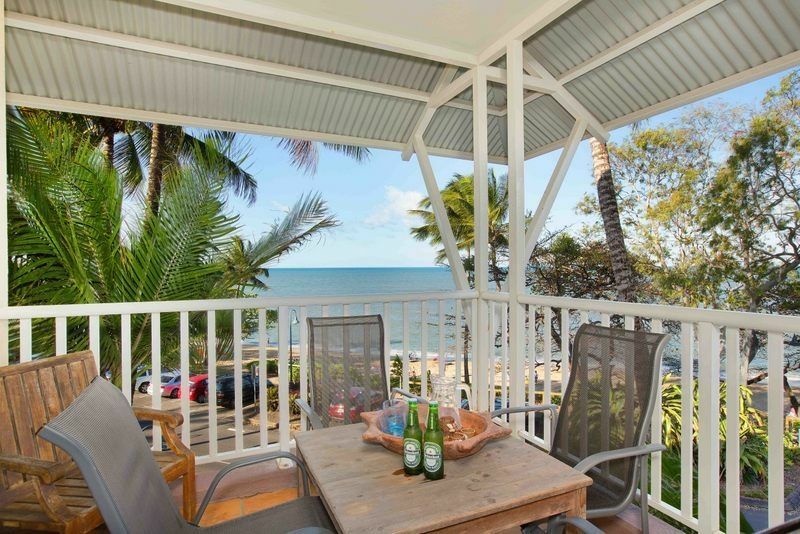 The unit has two balconies both overlooking the Beach and the Coral Sea. Whilst retaining a Small Beach Town feel yet close to all amenities, Trinity Beach is the ideal launch pad for all that the Coral Coast and Great Barrier Reef have to offer.